Joachim Löw has announced his provisional World Cup squad on May 15, with the chosen players then heading to northern Italy for a training camp in Eppan, which commences on May 23. The Germany coach will then have to decide who makes the final 23-man list, with the FIFA deadline for tournament squads due no later than 4th June. Amongst those who would seem to be guaranteed their place in the final squad will be Mesut Özil, following what has arguably been his toughest season in the Premier League with Arsenal. Despite a constant barrage of criticism from sections of the English media, the 29-year-old playmaker has remained statistically one of the best players at the London club. 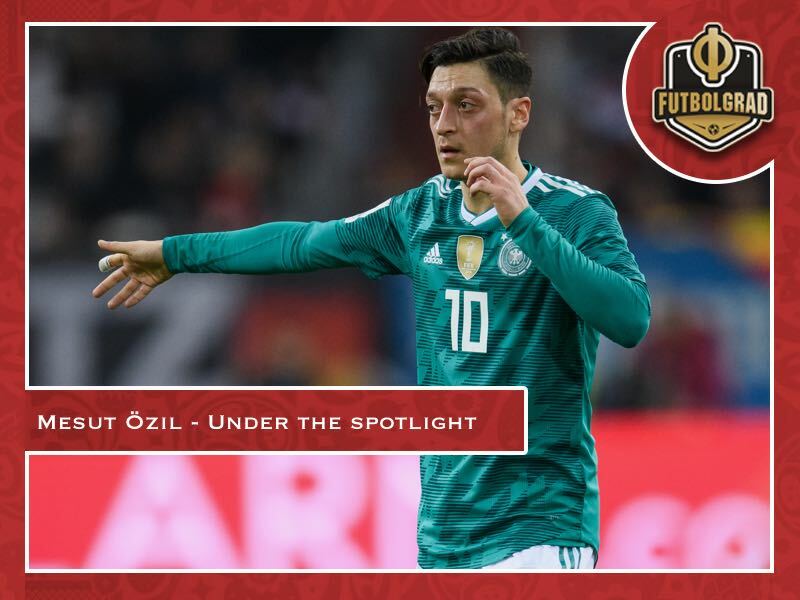 Five times the winner of Germany’s Player of the Year award, Özil has little to prove when it comes to his selection for the national team, who are joint 9/2 World Cup betting favourites with Brazil to win the 2018 tournament in Russia this summer. Indeed, if Die Mannschaft are to retain the title they won at the 2014 World Cup in Brazil, it’s fair to say that Özil will remain a central figure in Löw’s plans. Undoubtedly, in their final campaign with Arsene Wenger at the helm, Arsenal have performed far below expectations as a team in the Premier League. Outside the top four and the Champions League positions, the Gunners have struggled to even remain in the top six. Only by virtue of the FA Cup final being contested between Manchester United and Chelsea will Arsenal’s sixth position in the table grant them one of England’s Europa League slots. Amidst inevitable disappointment and frustration, both fans and pundits alike have been looking for scapegoats. Unfortunately for Özil, his name has regularly been a focus of debate and criticism, some of which has been exceedingly harsh and, at times, even vitriolic in nature, particularly from former Arsenal player Martin Keown, who hasn’t held back in saying exactly what he thinks of the German playmaker. “He wasn’t fit to wear the shirt tonight,” was the brutal assessment of Keown after Arsenal lost the second leg of their Europa League semi-final against Atlético Madrid. 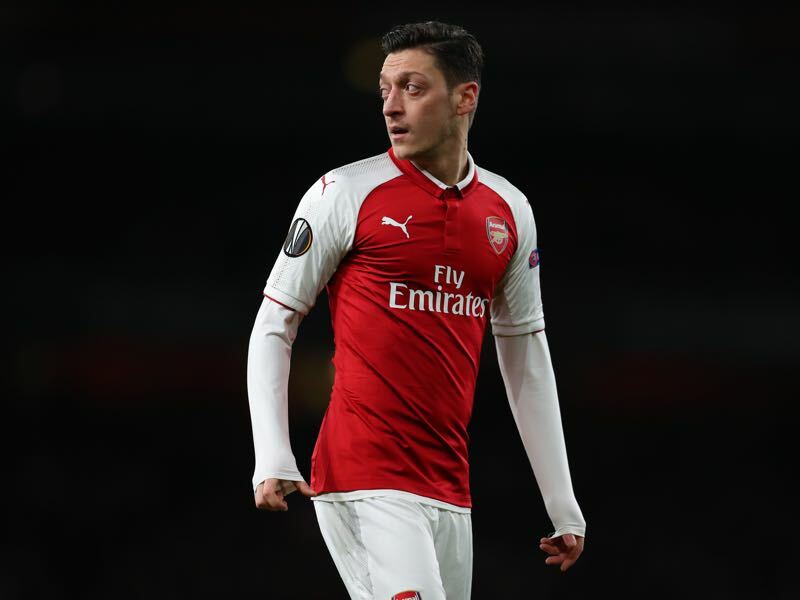 This was the latest in a catalogue of scathing opinions about the performances of Özil throughout the whole season from Keown, who has regularly questioned the attacking midfielder’s performances, dedication and even honesty, suggesting the player has feigned injuries and illness. Inevitably, such criticism has eventually drawn a reaction from the Özil camp, with his agent Dr Erkut Sogut offering his opinion of Keown. “Perhaps he just wants to remain relevant, or maybe it is due to jealousy,” Sogut said of Keown’s continual criticism of his client, questioning the credentials of the former Arsenal player at the same time. Sensationalism sells in the media these days, but whatever the opinions of pundits and journalists looking to spark controversial debates, the statistics don’t lie and throughout the 2017-18 campaign, Özil has remained one of Arsenal’s most consistent players. Not only that, Özil has also become the fastest player in Premier League history to reach 50 assists, 8 of which have been achieved this season. 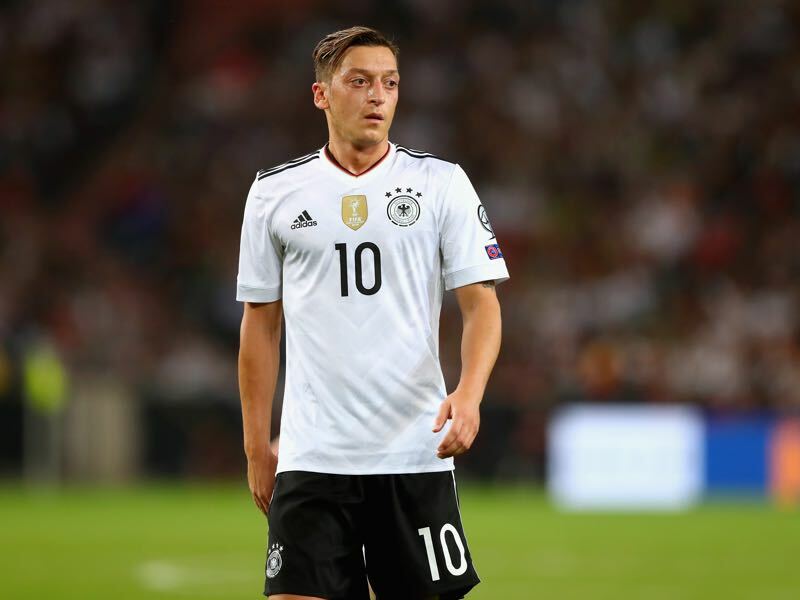 The 2018 World Cup in Russia will probably be a welcome escape and relief for Özil because Löw will almost certainly continue to highly value the German international’s abundance of talent and creative vision, which remains integral to the overall performance of the team.